The Emerald Isle is truly a crown jewel of the British Isles. 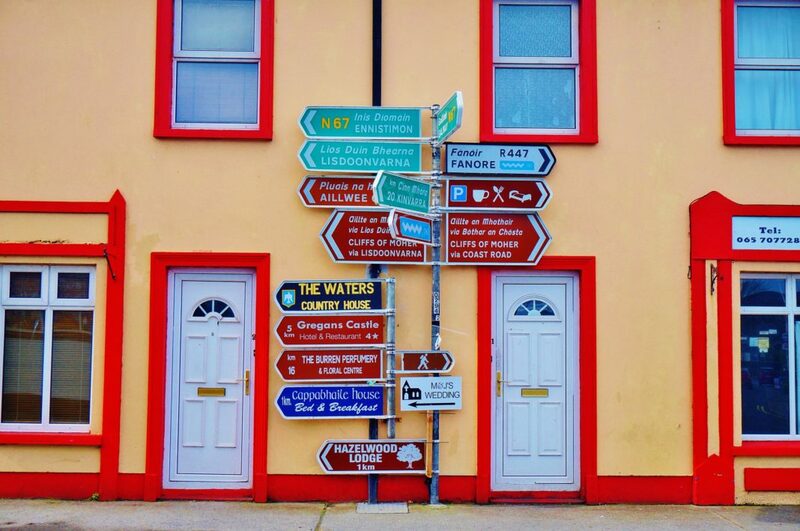 Ireland travel is on the rise in recent months, due to increased travel accessibility. Many international airlines now offer routes to various cities in Europe. Ireland’s vast cliffs and rolling green hills make it a true visual delight. Correspondingly, Travel + Leisure highlighted Ireland on their list of best 50 places to travel in 2018. There is much magic held within this tiny nation. Here are some of Ireland’s top sights. The coastal city of Galway embodies Ireland’s maritime culture. While you’re here, be sure to visit the 18th century Eyre Square, right in the center of town. Eyre Square offers numerous pubs and shops for visitors to enjoy. You don’t have to look far to notice that Galway is its own artistic hub, offering a variety of museums and art exhibits. If you visit in July, you’ll also catch the popular Galway International Arts Festival. With the newly completed light rail system, you can now travel around Dublin, Ireland’s bustling capital city, with ease. Dublin offers historic sights and a lively urban culture. Stop in a traditional Irish pub while you’re here for a pint of local handcrafted beer. 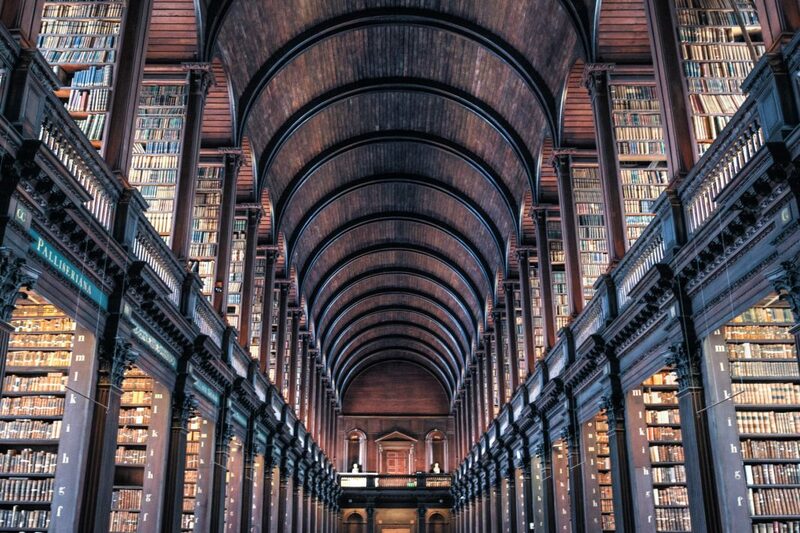 If you’re a bookworm, then Dublin’s Trinity College Library is sure to suit your fancy. Trinity is Ireland’s largest library and holds over 200,000 books. You can purchase tickets to experience this 1712 masterpiece. Walk the massive corridor as the sea of literature engulfs you. Of course, no visit to the Emerald Isle is complete without stopping by towering cliffside. The Cliffs of Moher are Ireland’s most visited natural tourist attraction, and rightfully so. Venture to the very top and look out at the sparkling blue ocean waters. Ireland is an enchanting destination that is sure to dazzle any traveler who steps foot here. Will you join the many travelers who are making the trek to the Emerald Isle?